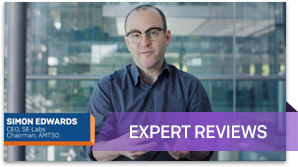 Award-winning endpoint protection with artificial intelligence and EDR, giving you unmatched defense against malware, exploits, and ransomware. The world's best visibility, protection, and response, powered by deep learning and Synchronized Security.  Solve the toughest challenges in cloud security. Business-grade cybersecurity for home users. 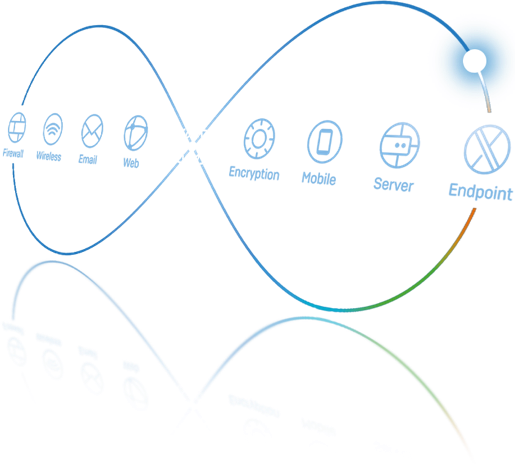 Sophos Home includes artificial intelligence to block advanced viruses, malware, exploits, and ransomware attacks. Synchronized Security against coordinated attacks. Solutions that share threat intelligence and talk to each other, managed through a single, centralized interface, from firewall to endpoint. Everyone else has claims – we have proof. 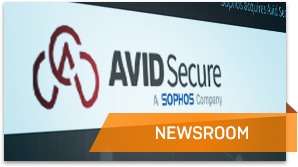 Sophos acquires Avid Secure to expand protection for public cloud environments. 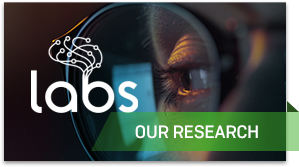 See the latest news from SophosLabs.